Give us a Call or fill out the form on the right (below on your phone). Someone will be there as soon as possible, usually under 30 minutes. We are a 24/7 towing company. We have the tow truck and wrecker equipment needed for all your automotive towing needs, from flatbed recovery vehicles, to boom trucks with under-lift. Our personnel are licensed, conscientious, well trained, and friendly. We will always treat you with respect, and care for your vehicle as though it were ours. Safety First. Please be sure you and your family are safe. It is very good to have an emergency kit in the car, so you can set out a flash warning when your car becomes disabled. We do not recommend changing tires next to a lane of traffic going 50+mph right next to you. Very dangerous. And be sure you have our phone number in your contacts. Remember, Safety First! Keep your loved ones in mind and take the needed steps to guarantee you will be there for them. If you have friends and or family with you, look to their safety as well. It is OK to dial 911 and report the location of your disabled automobile or truck. We ask that you don't ask Bubba for a tow on a chain or rope. Use a professional to protect yourself and your property and investment. We aim to be the first choice for A&M students and professionals and proud of our Aggieland heritage. Thank you for looking us up. Our equipment is kept in the best shape and our people are well-trained and resourceful. We will treat you with respect as though you were family. 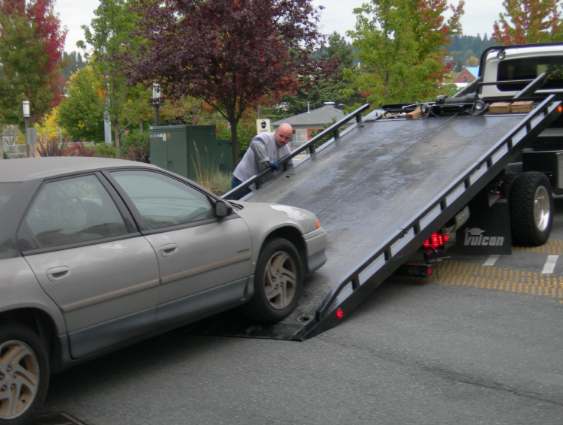 We want you to experience very little stress when having to get your vehicle towed. You can relax, we got this. No pressure to use our Repair Facilities. ​If you cannot stay with the vehicle, we will work with you to make arrangements to get the car. Be sure to take valuables out of the car or truck. Let us know if the car is blocking traffic or is in an unsafe traffic area. We will let you know when we have picked the vehicle up, and/or when and where it was delivered. Communication is key. Rest assured, we are experienced professionals serving this local market. Whether you have a sports car, convertible, pick up truck, extended cab pick up truck, or even if you need your boat or trailer towed, choose us. We can safely and affordably tow your vehicle. We cannot tow a train car, though. We will work with you to determine a good place to tow your vehicle, whether to your home, your repair shop or dealer, or to storage. 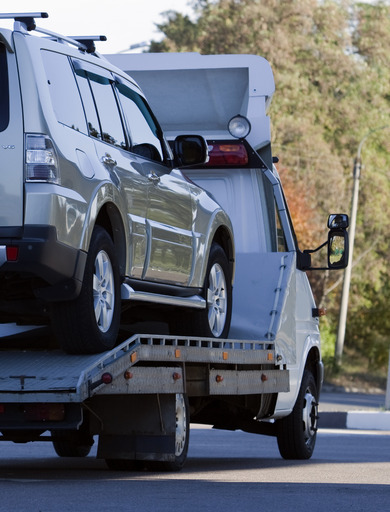 We can arrange safe and timely long haul towing and shipment of your vehicle. 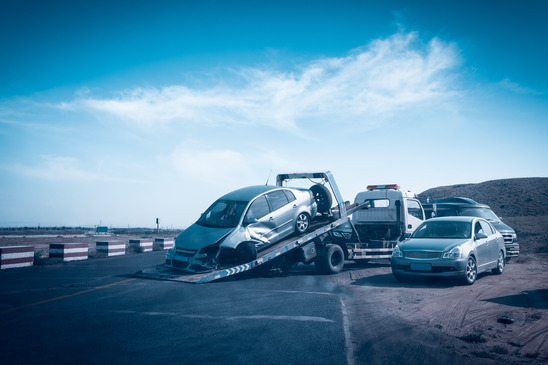 We can make the arrangements to have your vehicle towed or shipped by licensed carriers with good reputations in the business. You will be provided with a quote detailing the work. Whether by covered truck, flatbed, or car carrier, your vehicle will get to its destination safely and within the quoted time frame. Your stress level is our concern. 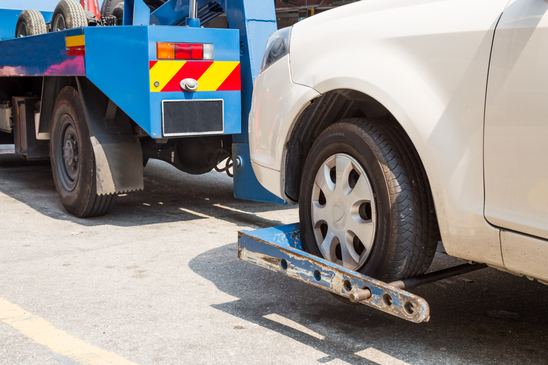 We really want to put your mind at ease, and feel confident that you have called the right Towing Service. Our drivers are dedicated to keeping you safe and getting your vehicle where it needs to go. Whether we are able to do a quick fix, supply some gasoline, change a tire, deliver your car to your driveway or the repair shop, we will be there within minutes. What Areas Do We Service? Glad you asked. Of course, we service Bryan and College Station, but our service area does not end there. Perhaps you need a tow to or from Navasota to Hearne, from Caldwell to Iola. Our coverage extends throughout Brazos County and beyond to surrounding counties. Warning! Personal Stories Follow: While on a trip four states away back in August, my Marquis blew a spark plug. Weird huh? I was lucky, the car would still run so I was able to get to a flat space, also I was on a dead end residential street. So safety was easy. Since I was out of town, I had no friends or family to call for a pick up. I called a tow company that had been recommended by a local mechanic. The tow operator was friendly, and gave me a ride to the rental agency after dropping off the car at the mechanic. The service was prompt, the rate was reasonable, and I saved the Tow Company's name and phone number in my phone, just in case. My point is that I was fortunate to find a good, reasonable and friendly service while out of our state. I received prompt service, a friendly and professional tow, at a reasonable rate. When you call us, you will receive prompt and friendly service at a reasonable rate, let there be no doubt. We are committed to our customers. When I was young and living in another state, like 100 years ago. I needed my wrecked Mustang towed. These two guys were like the towing mafia. I paid for the tow, then paid for the storage. What a racket. I ended up letting them have the car as trade for what I owed on towing and storage. This tow experience was not good. High pressure, high price, and tricksters to boot. You don't want that. We have agreements with many of the shops in the area, and often the tow bill can be added to the repair bill. It is ok to pay us directly after towing, too. Don't get us wrong. We like to get paid and our equipment likes being in the best shape. We seek to attain 100% complete customer satisfaction. Let your friends know how well you were treated, and the value of our service. If you find yourself in need of a tow truck New Orleans, be sure to give babykaitlyntowing service a call. If you are in the city of the Arch, St. Louis and in need of a tow, give The Best Towing Service in the area a call. Model of the car, like Mustang or Marquis or Malibu. This helps us locate you when we arrive. Useful Automobile Information. Some cars have features that change over the years that affect towing. Location helps us estimate the charge. This helps us determine what equipment may be required.